Hotel Spiros is located just a few metres away from the beautiful Saint George Beach, with all facilities and services next by, for a dreamy and memorable holiday. 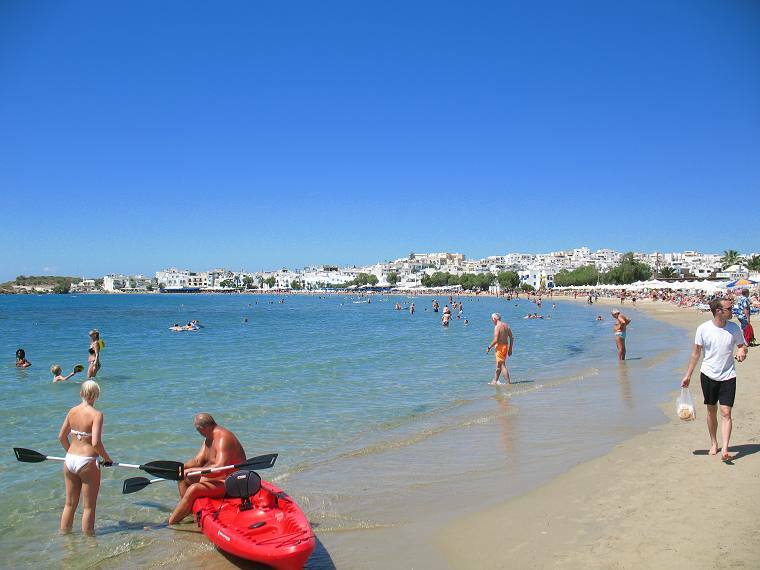 Saint George Beach in Naxos Town (the capital of Naxos Island) is the most famous resort in Naxos Island. 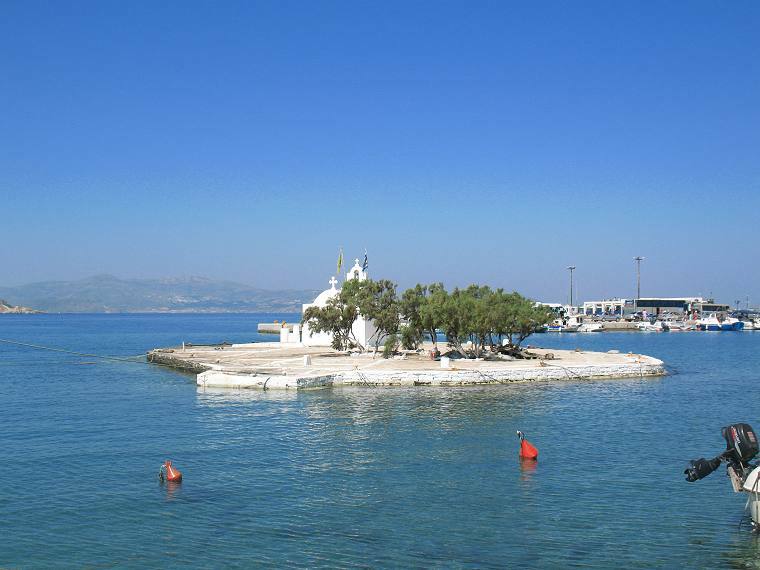 It is located at the so named bay and it is over 1 kilometre long with fine sand and shallow waters which makes it safe for kids. Saint George Beach resort is an ideal place to sit back and relax or absorb all the activities going on. 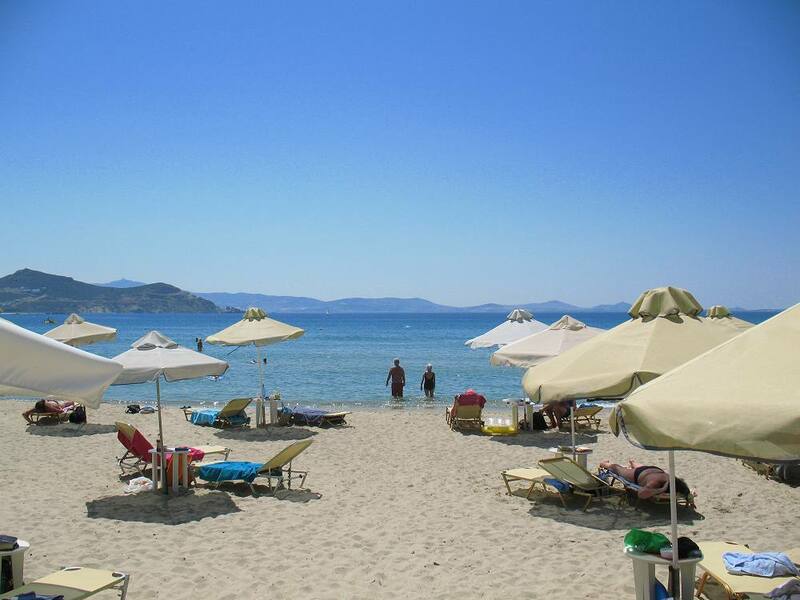 Saint George beach is the heaven for beachlovers. Water sports facilities are available, from wind surfing facilities, training centre, to pendaloes and beach volley. 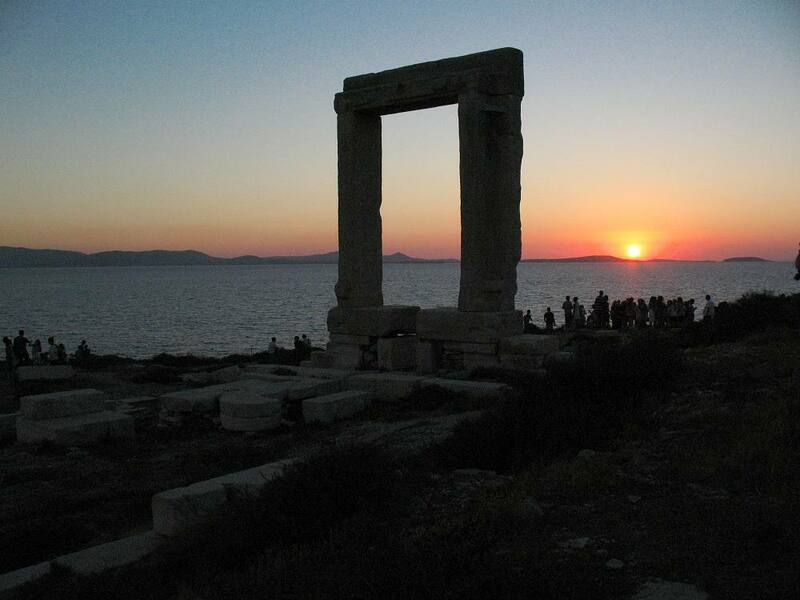 Naxos Town (or Hora) is the capital and main port of Naxos Island. It is a lively town with 8,000 inhabitants. It has tiny roads, alleys, archways and old houses, in and around the old Venetian Castle. 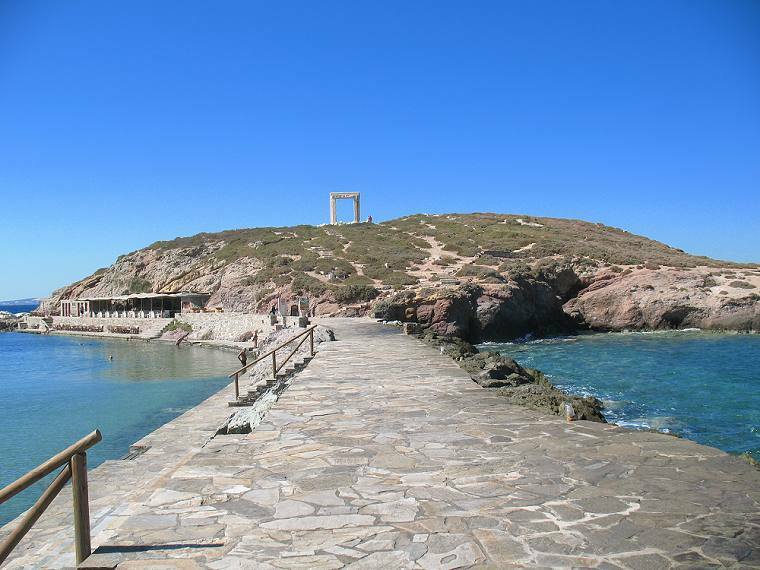 North of the port, a pathway stretches out to the islet of Palatia and the unfinished Temple of Apollo (6th century BC). Places to visit in Naxos Town include the Archaeological Museum with Mycenaean pottery and Cycladic figurines, Portara (on Palatia islet) a huge portal (6 meters height, 3.5 meters width) of the unfinished Temple of Apollo (530 BC by Naxos' tyrant Ligdamis), the Venetian Kastro (Castle) where fortress walls are dated back to the 13th century. Inside the Castle is the Capuchins Monastery, the Catholic Cathedral, the Ursulines Monastery and the Catholic Episcopal Edifice. Visit our beautiful villas in Plaka beach, each with private swimming pool. 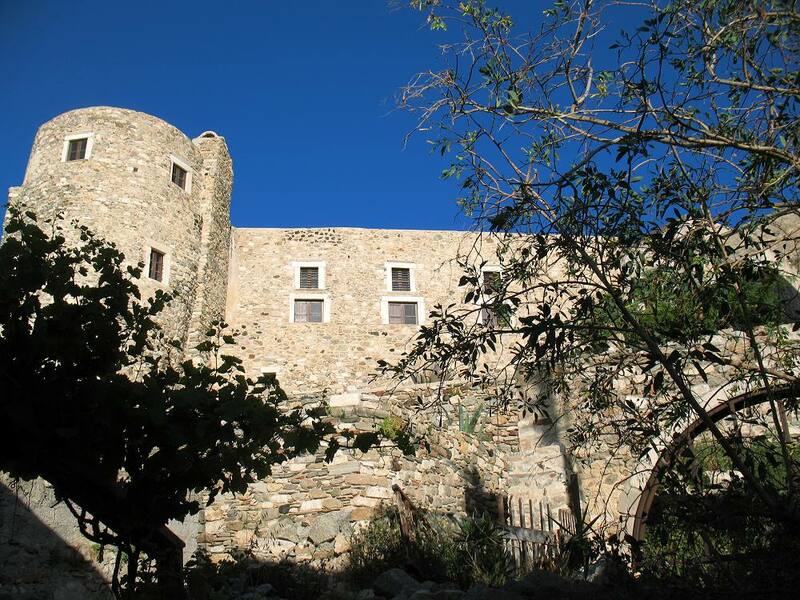 The best holiday rentals choice.